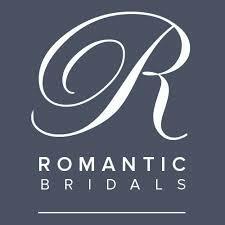 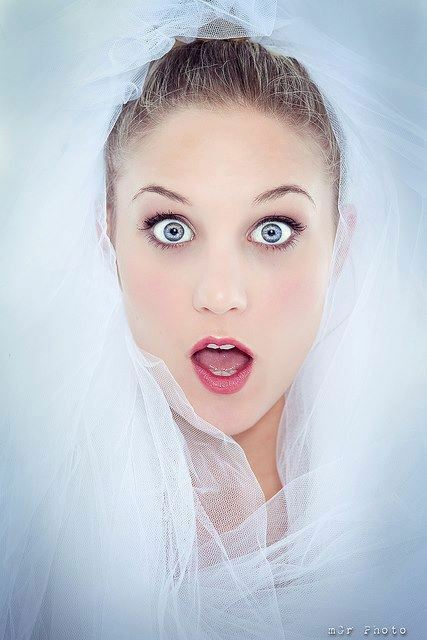 Your ultimate source for independent bridal stores from coast to coast! 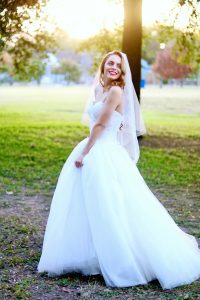 Always exceptional personalized service, quality gowns and accessories! 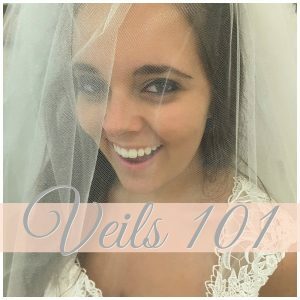 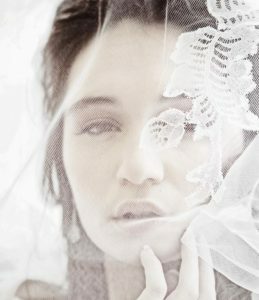 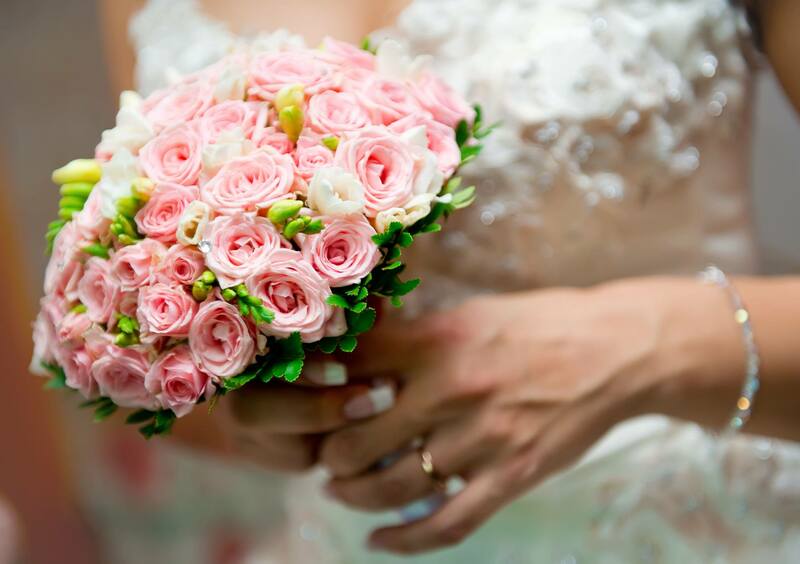 Shop local for your wedding dress! 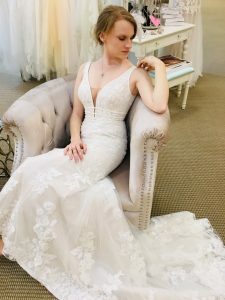 Bridal Boutiques shared a post. 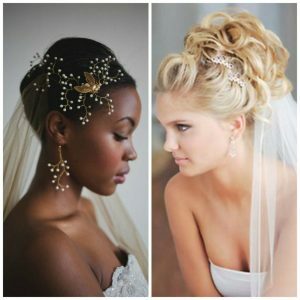 Delicate Lace and #details MATTER for your wedding! 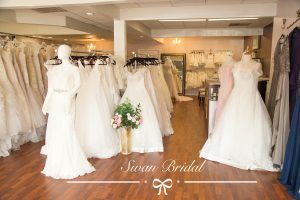 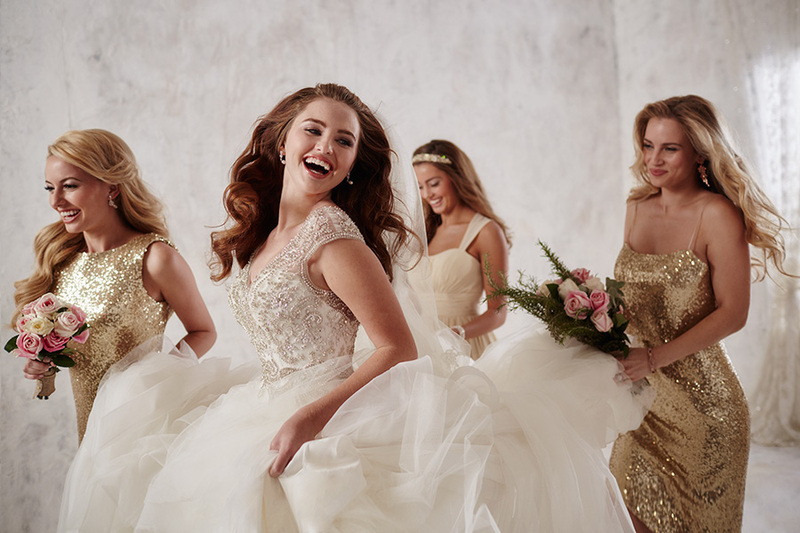 Bridal Traditions Wedding & Prom Attire in North Wilkesboro, North Carolina KNOWS how to put them together for the PERFECT ensemble! 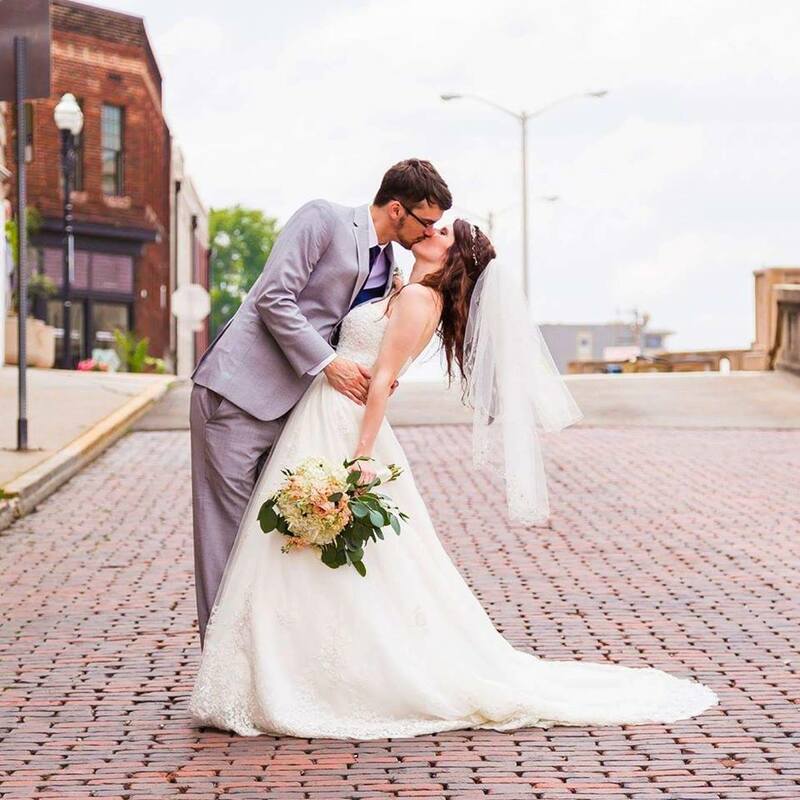 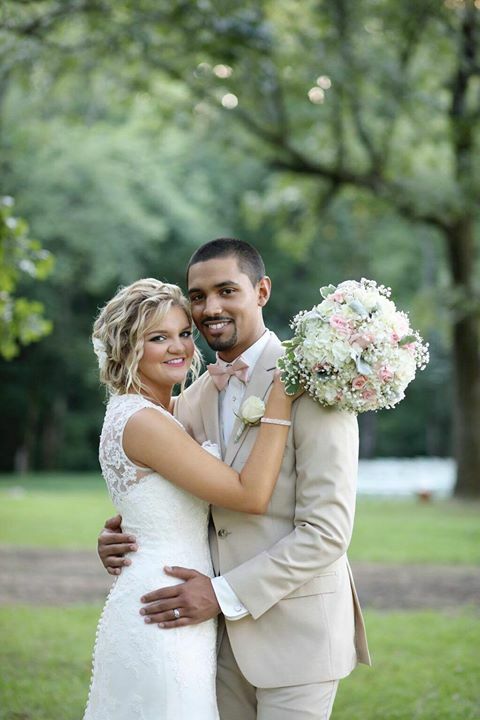 Hugs and 💋💋's from your friends at Elegance Wedding & Evening Wear in Highland, Indiana!